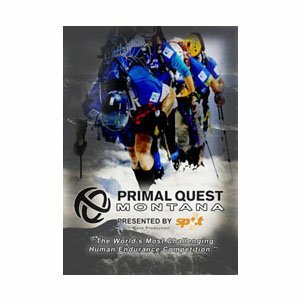 Primal Quest Montana DVD’s are in!!! That’s right, we finally got the Primal Quest Montana DVD‘s so you can stop losing sleep over it. We are so excited, in fact, that we decided to take the day off and watch the video here in the office. We’re still here to answer your calls and take your orders, so call in today and get your very own copy! « Ice Toolz. The shop mechanic’s best kept secret.